Much like the debate in the phone world, the first argument between any experienced drone pilot could lean pretty far into the “Apple vs. Android” category. The devices that we are going to look at here are already known and ranked for being powerful enough to ensure that the DJI Go app saves from lagging, having a freeze-up, or crashing during important flight time. Read on as we go over what is the best tablet for Phantom 4. • Android app just does not have the same quality of features that the iOS app possesses. 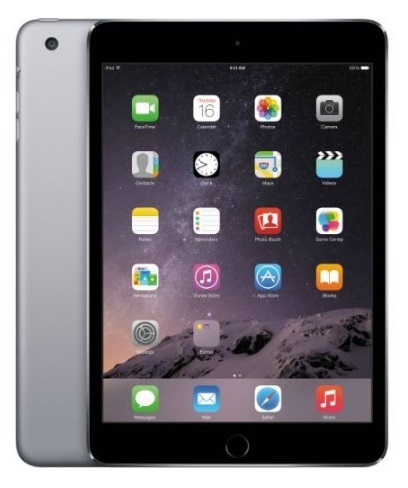 • Using the iPad Mini 4, you even get extras such as the number of satellites and over exposure warning. With any tablet you purchase, the most important thing to remember is to make sure you purchase a sun visor, since you may get out to a perfect open space and then realize that you cannot see a single thing! When you are comparing and contrasting tablets and phones, one of the most important things you are looking at is the processor itself: this spec is going to be a major deciding factor on whether or not you lag at all for video on your phantom 4 tablet. Both Wi-Fi-only and cellular Ipad Air/Mini/Pro models are compatible. Cellular models are the ones that will provide GPS, and you do not have to enable the actual cell service in order to properly use GPS. At this time, the DJI GO app currently only requires that an Apple device has GPS when you are using the “Follow Me” feature, or if you have chosen a different spot from your take-off, and need to reset the home point to where you’ve moved. Here are some of the Best Tablet for Phantom 4 options, and some important details about each one. Another quality that users really appreciate is how well the device of your choice packs in any of your carrying cases or backpack, for the ability to quickly come and go as easy as you wish. Click To Shop or Read ReviewsThis is the preferred flight navigator for many, and for good reason. Apple iOS 8, 7.9-Inch Retina Display; 2048×1536 Resolution, the Apple 1.3 GHz processor, 16 GB of flash memory, and 1 GB RAM memory. The battery life is a solid 10 hours, and the small form makes it pretty easy to hold in one hand. The Ipad mini 3 has a much better screen resolution than the Mini 2, and the weight is less than half the weight of a full-size IPad. The fingerprint sensor is the same one that’s on the iPhone 7 and later models, and this is usually sold for less then the Mini 4, which is why many using it for the DJI Go app think that it’s the best. Some Phantom 4 users have claimed that both this and the Mini 3 are known to get very hot after extended use, but so are many great laptops such as Gateway and Lenovo models. Another thing to keep in mind here is that unless you’ve invested heavily in spare batteries, you may not have enough flight time for it to heat up that much. This is a fantastic choice for the best phantom 4 tablet. 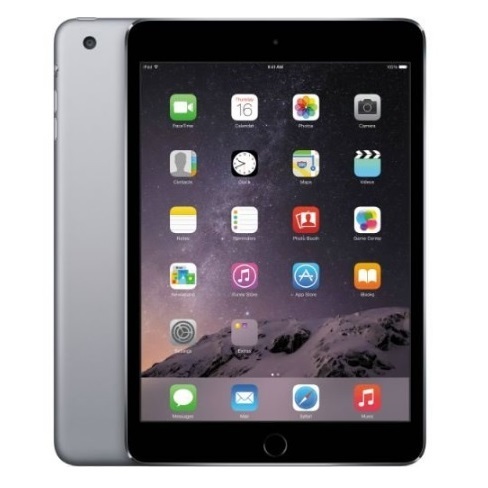 Besides the tech specs allowing it to be “enough” to man the device well, when you are handling the Ipad mini 3, you don’t feel as if you’re carrying something overly heavy, but you also do not have a device so delicate that you have to worry. For those that think the phones are too small and the large iPads over the top, the mini 3 is all-around the best choice. Click To Shop or Read ReviewsWe used to recommend the NVIDIA Shield, but now that that product is no longer available, the Lenovo Tab 4 is a decent replacement. 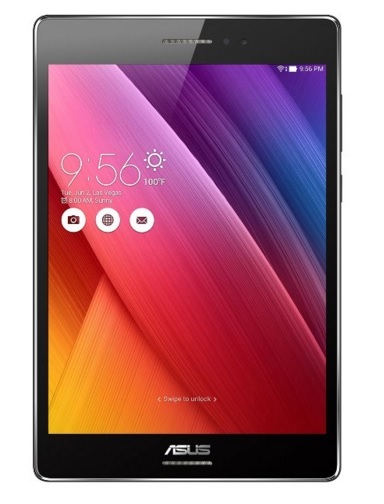 It’s one of the cheapest options on this list at only $129.00, and like the Shield it’s a tablet with a good graphics capacity, powered by a 64-bit Quad-core Snapdragon processor. A lot of people like using this tablet with the DJI Phantom 4 because of the full-HD display. But in some areas, it may not be quite as efficient for the DJI Pro App as the Ipad mini 2. One of the biggest drawbacks is the glare: many have appreciated how an anti-glare filter extends the wrapping around the tablet. If you know this before you purchase and get ready to fly, you just have to keep in mind that the Tab 4 is said to be almost impossible to view outside without a shade. However, this is the case with many tablets, and at least you will appreciate the size of the screen for a phantom 4 tablet, compared to a phone. This device does have a microSD card slot, and you can insert up to 128GB of microSD card for extra storage, handy for the multiple images and video that you’ll capture. Finally, the Lenovo Tab 4 has an extremely impressive 20 hours of battery life, even on WiFi – much more than a typical tablet, especially one at this price range. So if you want a large HD option for flying your Phantom that won’t break the bank, this is one of the best choices out there! 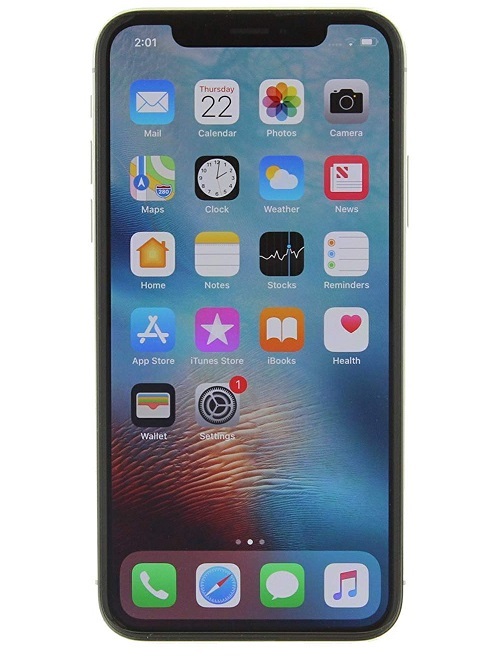 One of the coolest devices out there within the smartphone spectrum is the iPhone X, this comes equipped with the new “3D touch”, which is a pretty cool additive. The phone itself amazingly takes 4k video on dual 12-megapixel cameras. Powered by the custom-designed 64-bit A9 chip, this device does deliver 70% more performance in the CPU department than past models. When you use this for the DJI Pilot App, one thing you do need to keep in mind is that the phone has to work a bit hard to decode the video that is feeding live, as the app is comparable to playing a very realistic video game as far as demands on the device. Some say that no matter what type of device you use, even if it is a tablet like the iPads, one flight will take up to 20% of the battery, and when you get to using the iPhone X, it is important to know that this is going to occur here as well. The reason why the phone itself is so revolutionary is that it has a 5.5-inch retina HD display, and the live photos option is a very innovative way of seeing things compared to the previous iPhone versions which makes it a great screen for the Phantom 4. The custom-designed 64-bit chip delivers performance that was once only truly available in desktop computers, and for graphic-intensive apps and games the phone itself is a winner. As far as using the DJI app, it simply is not going to measure up to any iPad tablet. It is nice to have a small device that is able to use the app with, and some have said that it is just as good as a tablet, but for most practical purposes, you may simply want a bigger screen, and more stability. Plus, there’s the whole issue of the headphone jack. Check out our new post on the Phantom 4 motor. Click To Shop or Read ReviewsThis is one of the Android-based devices that is capable of running the DJI Go App, and comes equipped with a 6.3-inch Infinity Display Quad HD+ Super AMOLED capacitive multi-touchscreen w/ protective corning, with Android version 8.0. The size of this phone is 6.40 inches, .34 inches, 2.94 inches, and weighs around 6.9 ounces. As far as the talk time itself, the phone runs at about 16 hours, and the minimum rated standby time is 12 hours. People often complain about how Android devices handle the DJI app, but with newer and more powerful processors the Samsung Galaxy Note 8 works perfectly as a tablet for the Phantom 4, running the DJI GO app without any frame drops or other issues. With any phone that you are attempting to use, the range can prove to be better when you put the phone in Airplane mode, including the FPV signal. Bluetooth and WiFi have been said to cause some interference, but you never know which element is truly dragging you down. 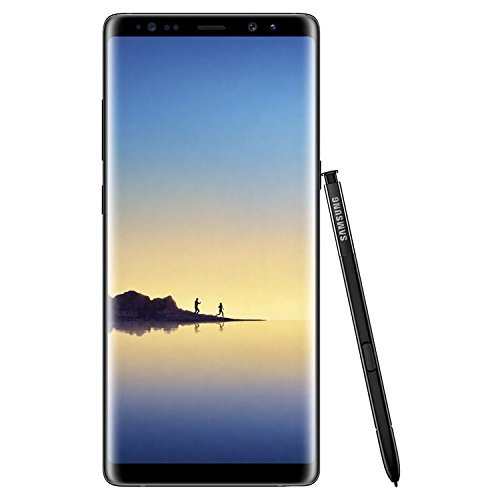 One very great element about this phone is its screen: it is one of the biggest out there, and as far as Android phones go, this is one of the ones that users prefer. 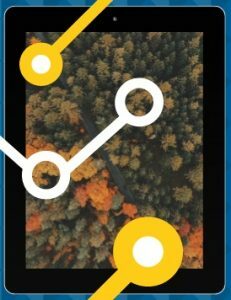 When you get into the Android realm vs. Apple products for the DJI app, almost everyone prefers a tablet over a phone, but this one can give a pilot a pretty good experience. 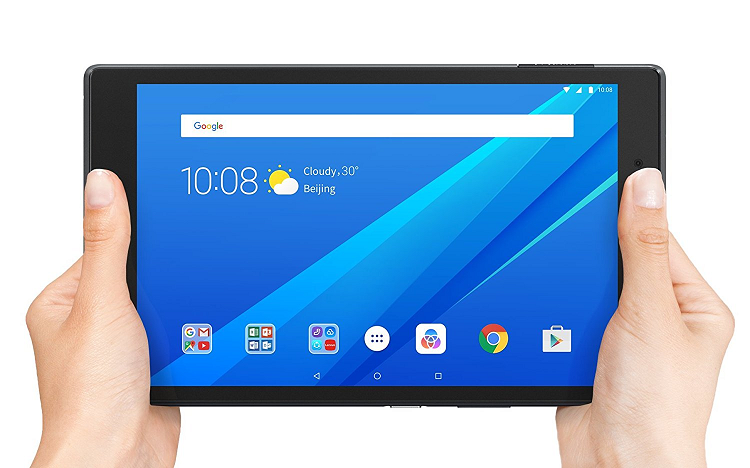 Click To Shop or Read ReviewsOn the supported device list for the DJI Go app, this tablet runs on Android 5.0 Lollipop, and has an 8.9″ IPS LCD TFT display. The processor is a Tegra K 2.3 GHz, which is definitely more than enough to support the aspects of video and transmission you get from overhead. 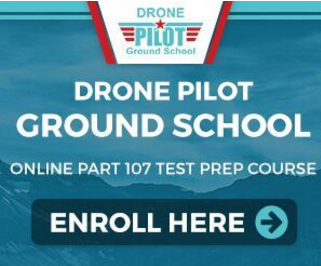 Pilots that are just using the device as a standalone for their own purposes asides from drone piloting enjoy the 8PM rear camera, and the easy way in which you can switch between editing documents, surfing the internet, and pulling up music. To get the best results that you can, one thing to do with this tablet is to make sure that you upgrade to the latest version of Lollipop, and root the device using WugFresh. There is also a very helpful application called Market Helper that allows any Android device to appear as another andriod device to the commonly used store at Google Play. Once the Google Play store “thinks” that your new device is valid for the DJI Pilot app, you can use Google Play to effectively download the app, and the rest is downhill. When you are anxious to begin flying and get going, these are just some of the hoops you have to jump through; when you are done with them, you are ready to hit the skies. It is a high quality tablet for the Phantom 4 but these bugs do make it somewhat problematic. Since the tablet has a GPS and a compass, it is definitely ok for flying the Phantom, and switching to satellite view and zooming in as close as you can will give you the best resolution possible. When you are out flying, turn off the WiFi, and this will aide you in not disrupting the controller’s 2.4GHz transmission band. 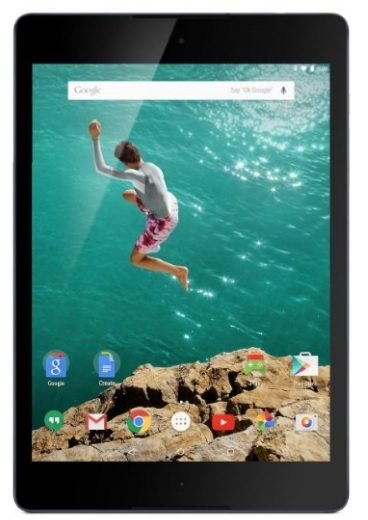 Click To Shop or Read ReviewsWhen flown against the Nexus 7, A pilot in San Jose CA claimed that he could make it to 5,600 ft out with this device, and was impressed due to the serious radio interference volume in the area. Surprisingly to the members of our staff, the ZenPad surpassed the N7 LTE in “wobble” tests, where moving at certain amounts of speed, the user tried to get the image to pixelate. Pilots who used the ZenPad also reported that it stayed pretty cool for the most part, another common complaint and worry amongst drone pilots using the DJI Go app. This tablet has an 8″ IPS display, with TruVivid technology for a better visual experience. Inside are 2GB of RAM, and 32G of onboard storage, which will aide in capturing many of the awesome images and video that you gather from overhead. At 11.2 OZ weight, it is not in the “lightest of all time” category, but for the price, is a pretty good choice for the best tablet for DJI Phantom 4 seekers. Many are a bit surprised by this brand: it’s not backed by the biggest names in the business by any means, but will still provide a great user experience, and may be the sleeper surprise of the bunch when it comes time to explore the open skies. Just purchased a phantom 4.. bought the Asus tablet advertised as being wonderful for the phantom 4. cannot download the DJI Go app on it. says incompatible software. Could use some help…. Just download manually the apk from internet. I agree with Pippo , set your device for unknown sources . May have to download an APK installer and download the APK from the net , should be good to go. Hello i have an inspire 2 and i would like to know which tablet is usefull for me to fly with?? I have a Mavik Pro, and am looking for a tablet or notepad for that.